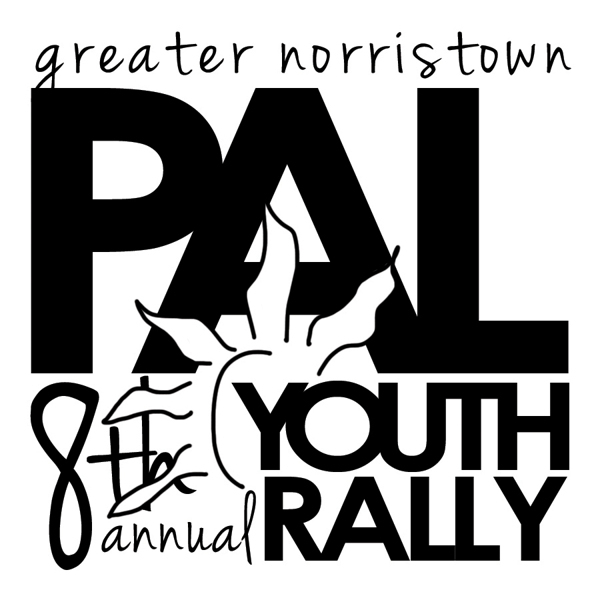 This logo was created for an event, the 8th Annual Youth Rally held by the Greater Norristown Police Athletic League (PAL). It needed to exude youthful thoughts while still being cohesive and sturdy. 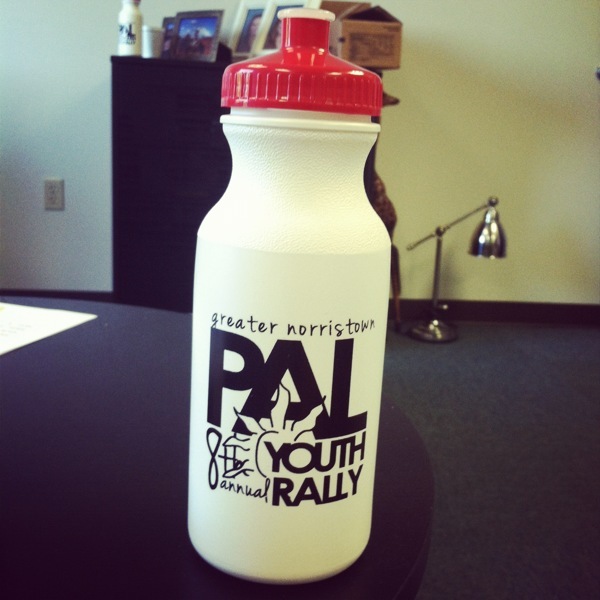 This logo was printed on water bottles that were handed out during the event to kids from all over Norristown and Greater Philadelphia.